New Total Launcher was Released! After a long time struggling to find a right direction of developing TL, new version (v2.0) was released! I think this version will get more satisfactory to both of the power and casual users, since a big improvement is on there with the following features. You can customize the number of items, backgrounds, the style of the icon and label and so on. Each item on a layout can be set totally 5 actions for tapping and 4 directions of swiping. Now you can invoke multiple actions at once with a sequence. For example, opening a few windows at once or set the brightness down and launch an ebook. 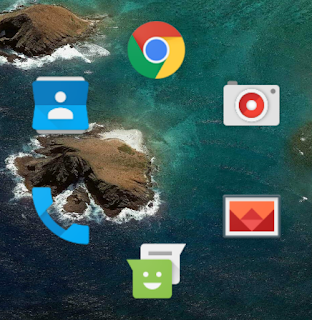 I have a plan to add more launcher actions like wifi on/off, adjusting volume or brightness in the future updates. 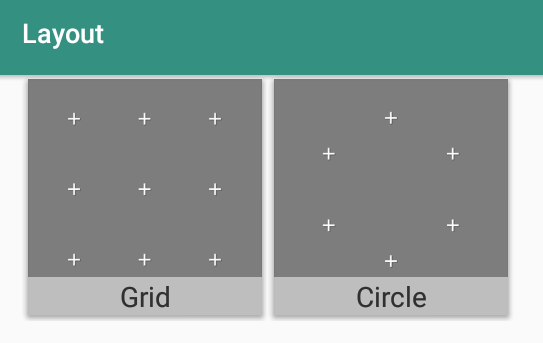 When you come back to the launcher or open/close a window, each object on the page or window can have different animation and effect individually. It will give you more fun at your screen. Transition Animation between 2 Objects is Amazing! 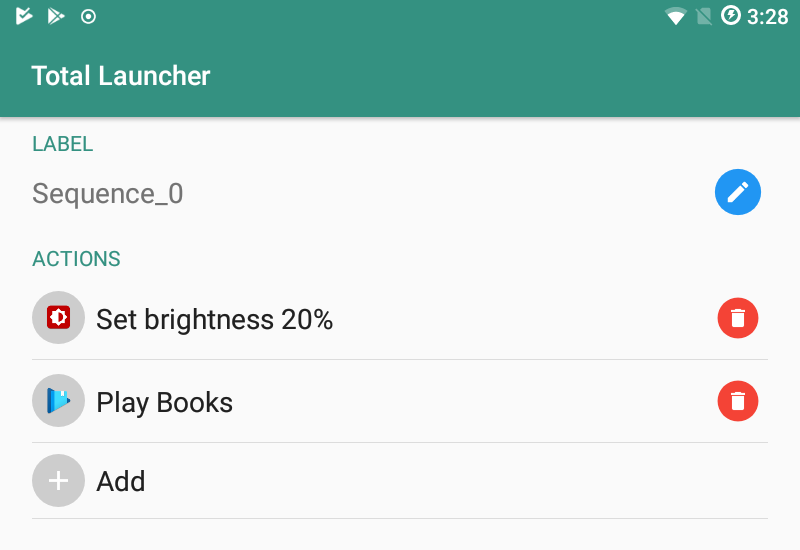 Today, new version (2.1) of Total launcher was released. More than anything else, I'd like to introduce the feature of "transition animation". You can build a transition animation between 2 objects existing on different windows by setting the same "transition ID" for them. Here is the video for an example. I believe you can open a new world of animations with it. 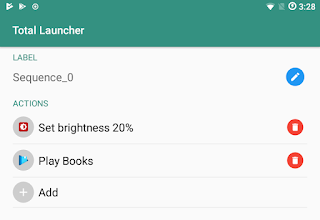 Total launcher is the most customizable launcher in Android world. Of course, it is still fast, light and easy to use if you blow away stereotypes about the launcher. Do you like a simple home? That's it. Do you like a beautiful home? That's it too. Do you like a smart home? Here is the solution. Is there no home launcher you want? Make it with this. Whatever you want for home, this is it. I would like to tell you just one phrase. "Press and hold it to edit it"
You can customize it, whatever it is.